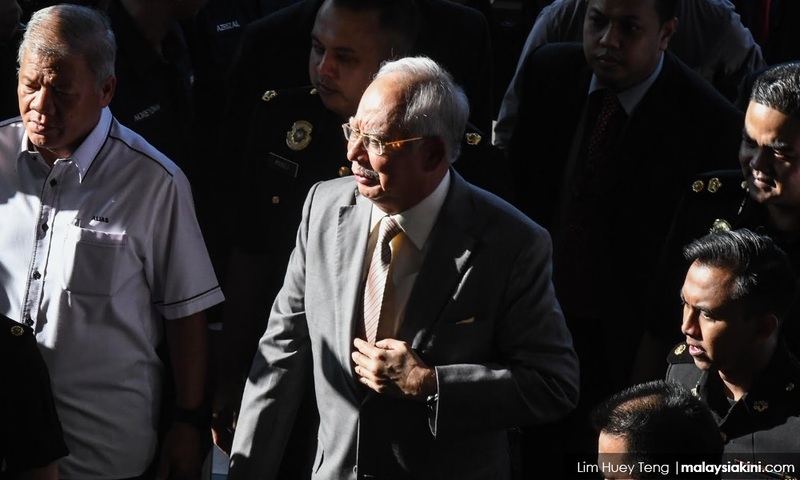 Former prime minister Najib Abdul Razak has insisted that he did not lie about the RM2.6 billion donation that he had received in his personal bank account. 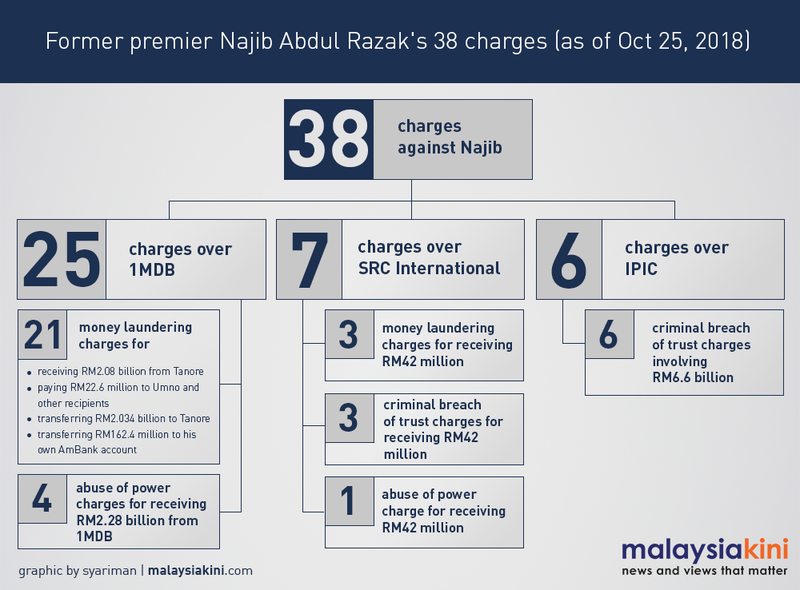 This comes as Najib is facing 38 criminal charges, including 25 charges of money laundering and abuse of power that are related to the purported donation. “I wish to emphasise that I have never lied on the issue of the RM2.6 billion donation,” he said in a Facebook Live broadcast this evening. Najib reiterated his close relationship with the late Saudi monarch Abdullah Abdulaziz Al-Saud, and the various gifts, contributions, and allowances the king had given him, such as awarding him with Saudi Arabia’s highest award and giving Malaysia a larger quota for hajj pilgrimages. He also maintained that the funds in his personal bank account had came from King Abdullah, and these had been channelled through the Saudi Finance Ministry and King Abdullah’s princes. These transfers were also accompanied by letters from the princes explaining the source of the funds, and he said money was used to fund election and political expenses, NGOs, and the people’s welfare, but never used for personal benefit. In addition, most of the funds had been returned following the 14th general election, he said. “All business regarding the receipt and return of the funds is within the knowledge of Bank Negara Malaysia, the corresponding banks, and my officers. “Throughout the handling of the funds I received, no doubts were raised by Bank Negara, or the recipient’s banks, or the officers who handled my accounts. “So, I thought everything was in order and nothing questionable had taken place, because they didn’t indicate (something was amiss) or raise issue with the source of the funds,” he said. 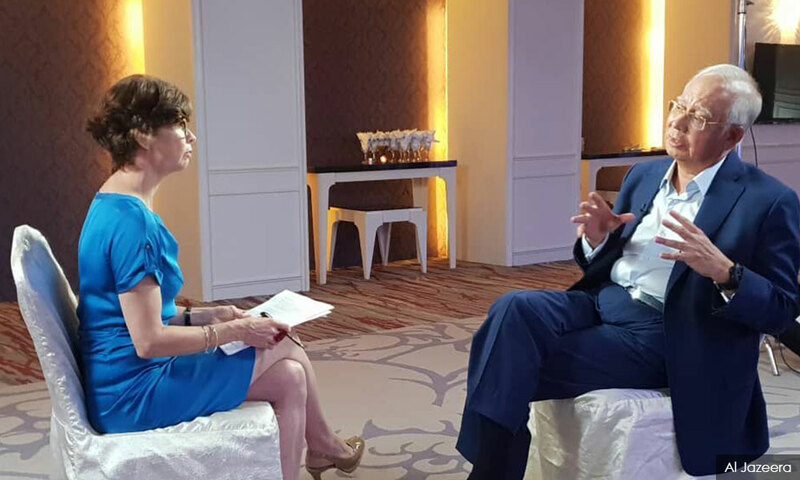 He explained that this is why when he was asked during a recent Al Jazeera interview, he had said that he did not verify the source of the funds. He added that he would not have stolen money from 1MDB and placed it in his personal bank account, because 1MDB had raised funds through loans that would have to be repaid, and his personal account is handled by “tens of officers”. Such activities would have been impossible to hide from his staff or the authorities, he said. Najib had allegedly received US$681 million in his personal bank account in March and April 2013, just months ahead of the 13th general election in May. The sum amounted to RM2.08 billion in the exchange rate at the time, but rose to RM2.6 billion by the time the scandal emerged in 2015. 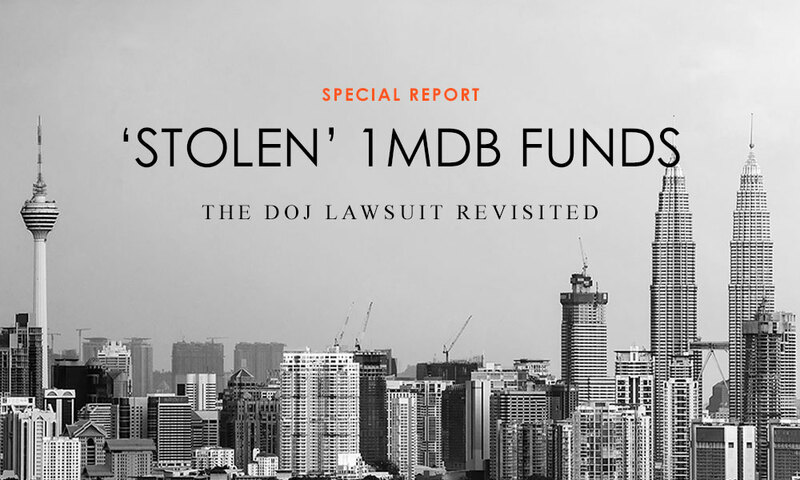 Prosecutors claimed that instead of being a donation from the Saudi royal family, the money had been misappropriated from 1MDB through accounts controlled by the financier Low Taek Jho and his associates. Najib has claimed trial to all charges against him.